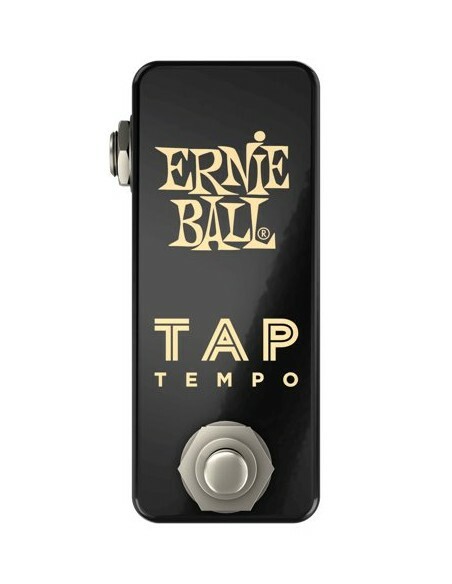 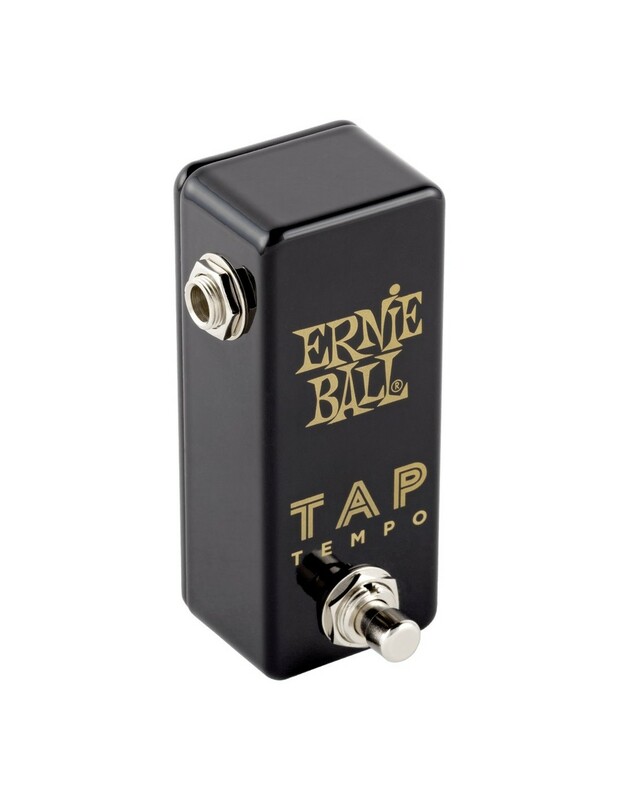 The Ernie Ball Tap Tempo is the perfect companion to the Ernie Ball Expression Series Ambient Delay or any other pedal requiring a standard normally-open momentary footswitch. 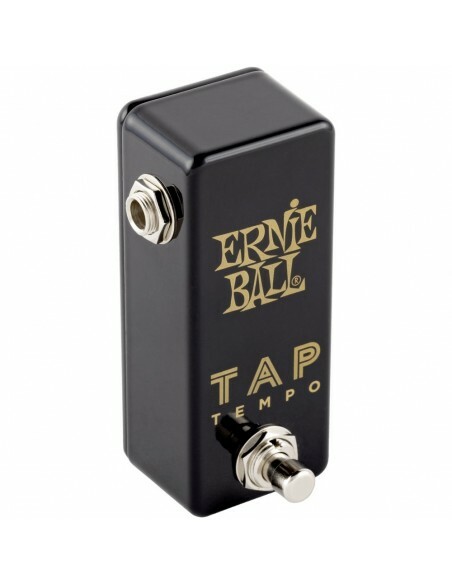 The perfectly simple, and yet indespensable accessory for most delay pedals. 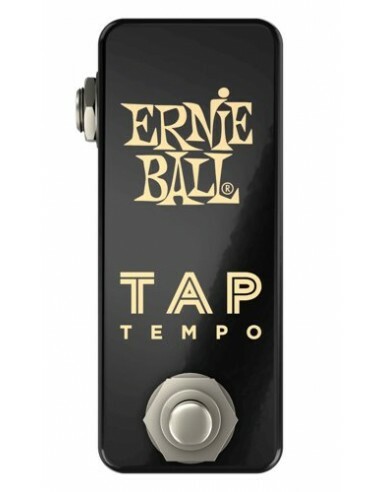 Tap the switch to set the tempo and hear your delay rate (or other effect) sync up, bringing studio quality, time-based effects to your live performances.